Having the best coaching team that we possibly can is critical for Vamos Edinburgh. We believe that we have the most inspired, fun and devoted coaches and representatives who are committed to building passionate players. Vamos Edinburgh coaches are team players, and love going to work because they are surrounded by good mates and enjoy developing themselves and others. 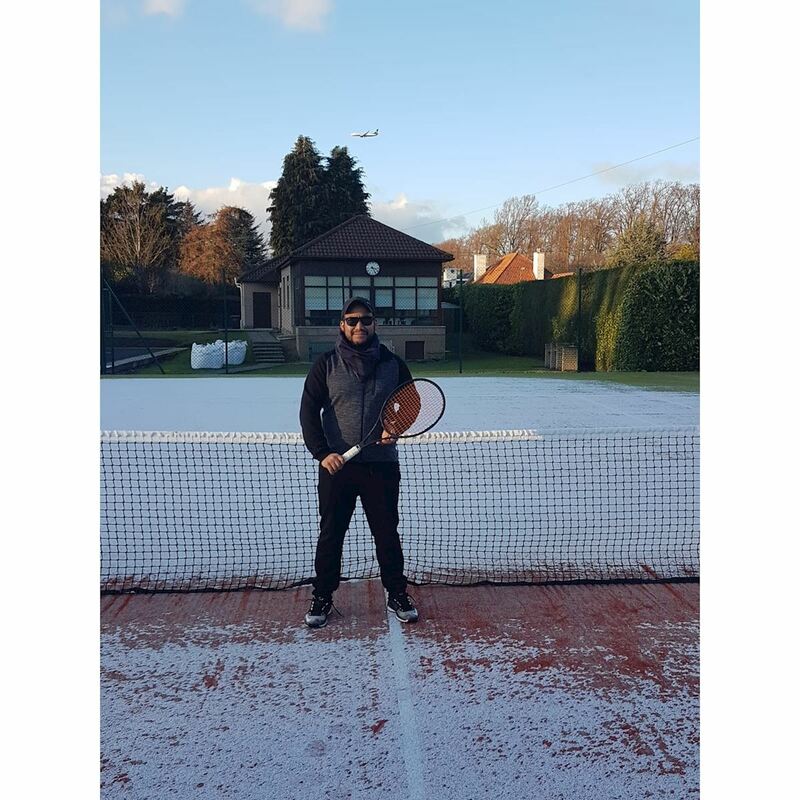 We employ coaches from the UK and around the world who can share their tennis and educational experiences in turn with our players. LTA Level 4 British Tennis Coach Accredited. Alejandro has vast experience as a coach and enjoys working with tots to high performance players. Alejandro has also worked with 2 players on WTA tour, in different Futures and Challengers tournaments in the USA, South America and Europe. 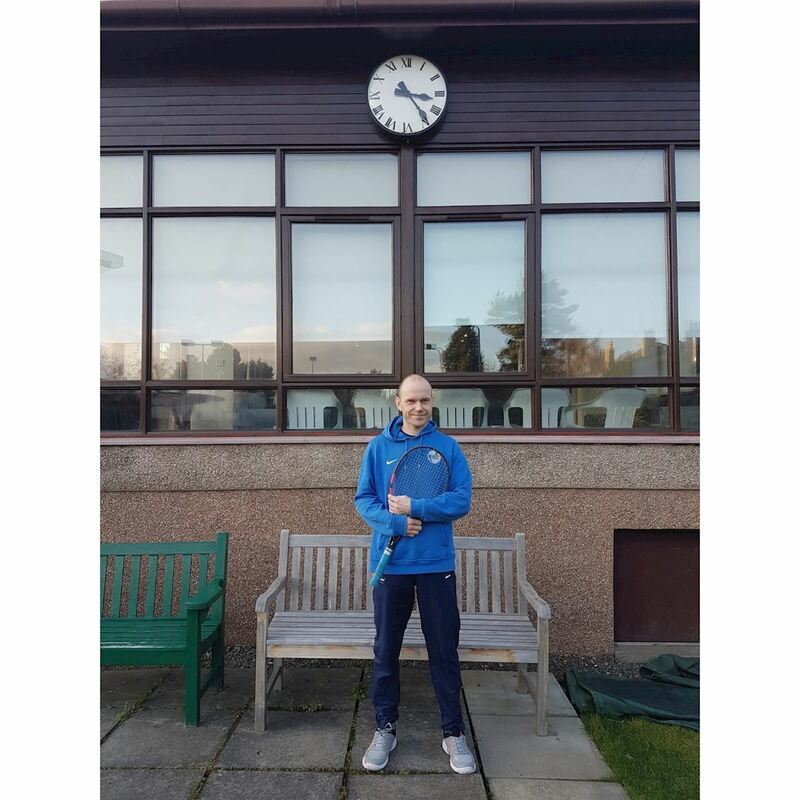 Marcin got over 15 years of coaching experience from Poland, Greece, UK; he has ran club programs (former Head Coach at Scone Tennis Club in Perthshire), and worked with various players from mini tennis up to adults. Has a degree in Sports Coaching and is a member of UKSCA (British Strength and Conditioning Association). Marcin is also qualified as a tournament organizer/referee; has experience in running disability sessions and working with people with mental health issues. Marcin still actively takes part in tennis tournaments, gym sessions and long distance running events. He understands the importance of physical & mental preparation and likes to focus on improving both technical & tactical aspects of the game. He’s very enthusiastic about sport and he delivers his lessons in a professional way while creating appropriate fun & learning environment.